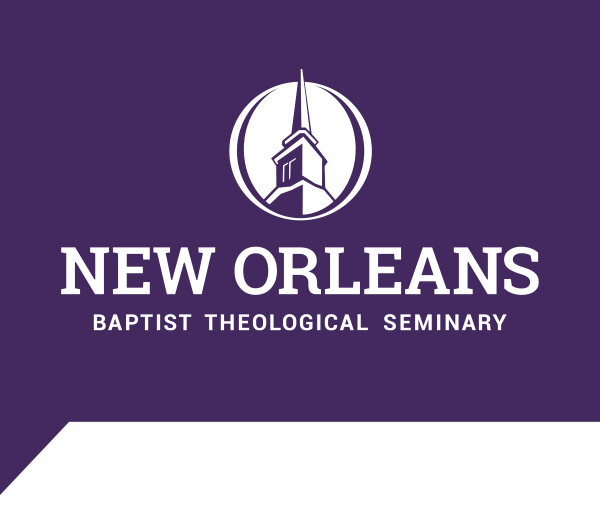 NEW ORLEANS (BP) — New Orleans Baptist Theological Seminary’s trustee executive committee approved a doctor of philosophy (Ph.D.) major in apologetics and elected three new faculty members during their June 7 meeting. Robert Stewart, director of the NOBTS Institute of Apologetics, noted, “In our postmodern, post-Christian culture it is simply irresponsible for Christian ministers not to be equipped apologetically. The board elected David Odom to the graduate faculty and Karla McGehee to the Leavell College faculty. In a presidential appointment, Adam Hughes was named dean of the chapel. Odom was elected as associate professor of student ministry and director of the NOBTS Youth Ministry Institute. With experience in youth ministry at the church level, he served two years on faculty at Grace University in Omaha, Neb., teaching undergraduate and graduates courses in Christian ministry and youth ministry. Odom holds a master of arts degree in Christian education and the doctor of philosophy in Christian education from Southwestern Baptist Theological Seminary in Texas. McGehee, elected as instructor of Christian education in Leavell College, the seminary’s undergraduate school, holds NOBTS bachelor of arts, master of divinity and master of theology degrees and is completing a Ph.D. with a Christian education major. The recipient of the Outstanding Student Award during her undergraduate studies, McGehee was awarded the Broadman & Holman Seminarian Award in 2010, the year she graduated with a master of divinity degree. NOBTS President Chuck Kelley announced that Hughes would serve as assistant professor of expository preaching and dean of the chapel as a presidential appointment during the 2016-2017 academic year. Hughes comes to NOBTS from his service as senior pastor of First Baptist Church West Albuquerque, N.M. With 16 years in pastoral ministry, Hughes served four years as adjunct professor in expository preaching and biblical hermeneutics at Southwestern Seminary’s Little Rock extension center. In other action, the board approved two new teaching sites: Greater Mount Calvary Church in Marrero, La., as a certificate center for the graduate certificate in Christian education and the Baptist Associations of Southeast Louisiana, headquartered in Franklinton, La., as an undergraduate certificate site. Should Christian parents put children in public schools to be salt and light?